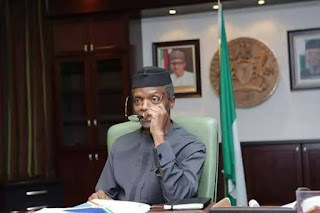 Acting President Yemi Osinbajo has warned that persons agitating for secession and the northern groups that issued ultimatum to Igbos risked jail terms as they violated Nigeria’s laws. “Our Constitution says in Section 2 that Nigeria is one indivisible and indissoluble sovereign state to be known by the name `The Federal Republic of Nigeria’. He, therefore, maintained that men of goodwill must not tolerate any tendency that would drag the nation in the direction of yet another civil conflict. He, however, said that the government and people “must be sensitive to the reasons why there are agitations by the various young men across the various zones of this country. “Many have to do with perceived marginalization; some have argued that safety in the different zones has been compromised. “But I want to say the only way to make things right is to do things right. And, it will be wrong of us to approach even our grievances by threatening to disobey the laws or by threatening the integrity of our nation,’’ he added. 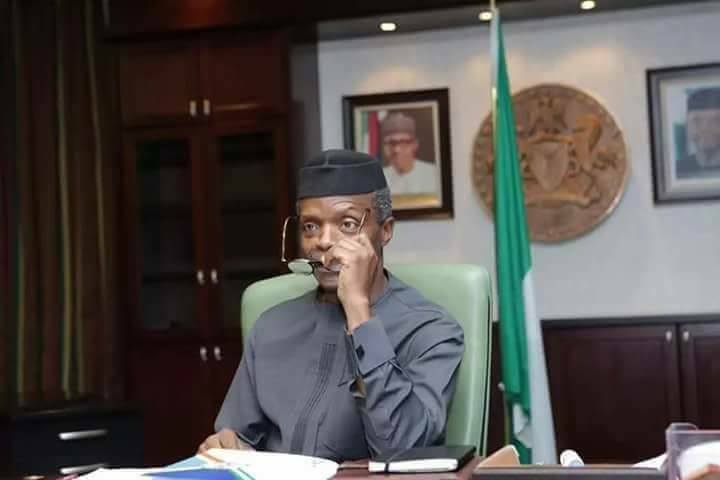 Osinbajo reiterated Federal Government’s commitment to listening to “all the reasons, the various suggestions and the various agitations and the reasons for those agitations and to ensure that we do justice to all persons regardless of where you are from in this country. “That is the commitment of Federal Government which I am able to make to you today. He added that the greatness of any people lay in their ability to work together in spite of their differences and the types of offence that had been caused between each other. The acting president expressed the hope that royal fathers would continue to offer useful suggestions and the right advice to ensure that the country remained united.